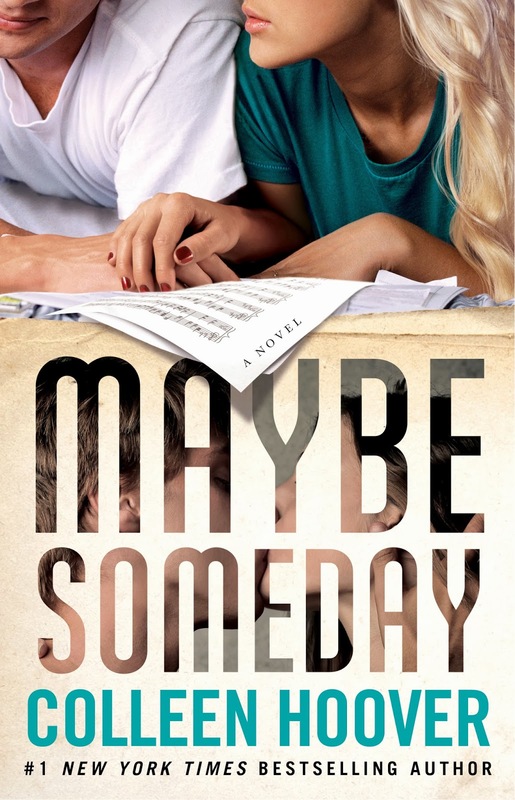 Yesterday Colleen Hoover post the new cover of her new book Maybe Someday releasing March 18 2014! 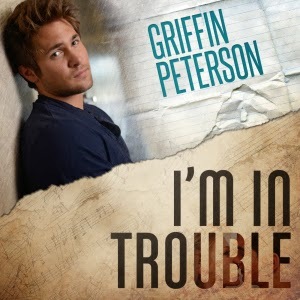 Plus a surprise, Griffin Peterson release a song of this book too ''I'm In Trouble'', down you will click on the picture to buy this song which is a really great song <3! 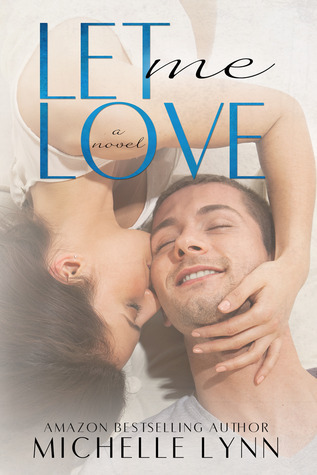 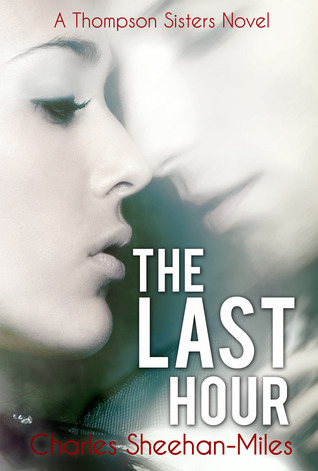 Enjoy the Synopsis and the Cover!